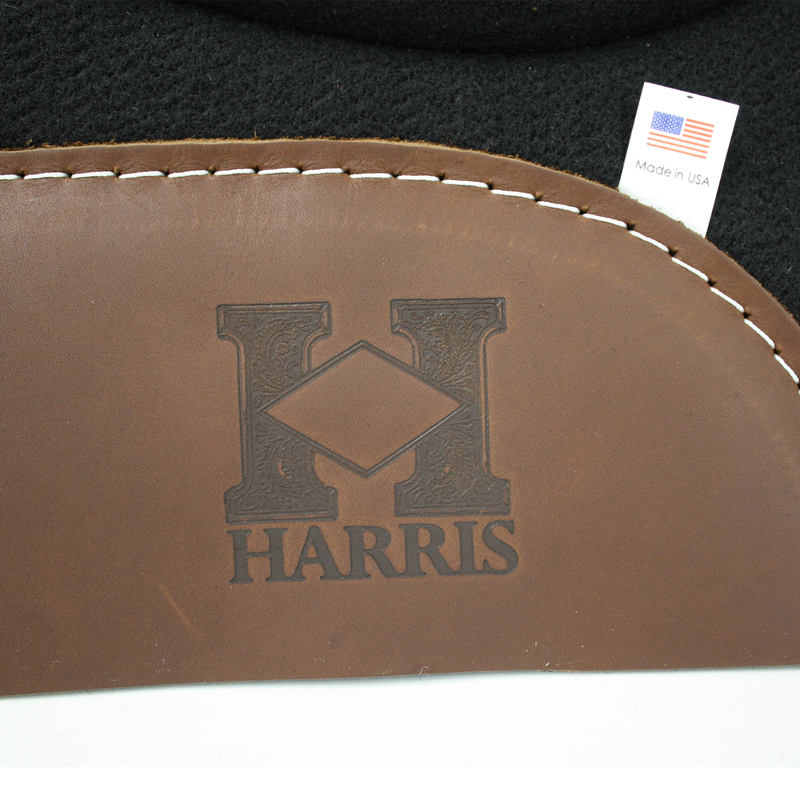 Your horse is an athlete and deserves the industry leader in protection – Xrd. 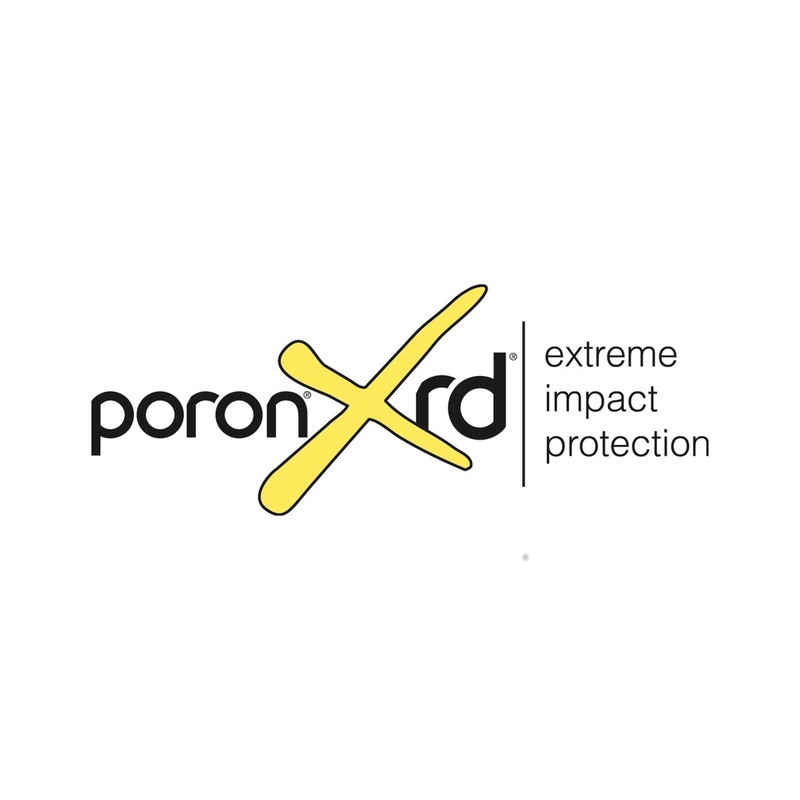 Xrd is scientifically proven to be the best impact production material for your horse. 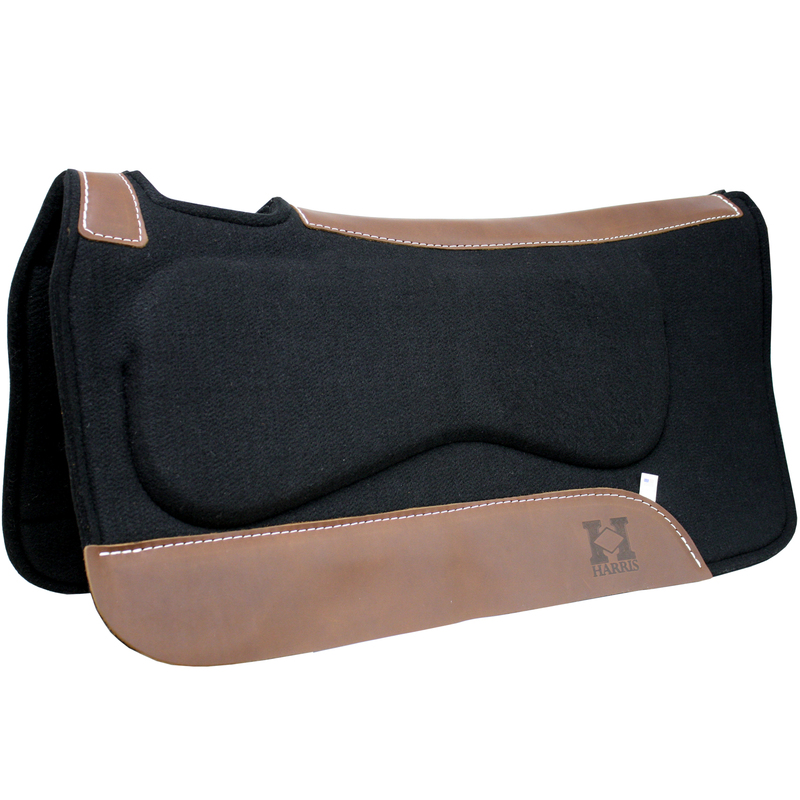 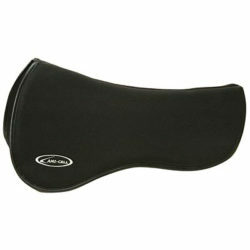 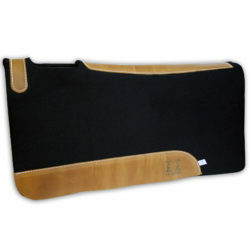 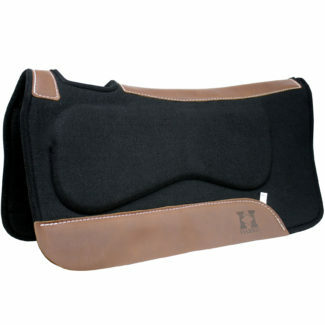 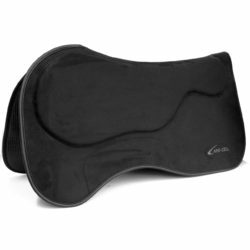 The Xrd insert in this pad absorbs concussion – offering world-class athletic protection and support to your horse. 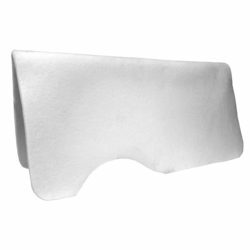 Pad measures 32″ x 31″ x 3/4″.